Combining the higher power and life force energy to heal the mind, body and soul. Healing the mind, body and soul through the use of healing symbols, crystal energy and spiritually guided life force energy. Healing and aligning the chakras through the use of Earth's gems and each of their unique healing properties. 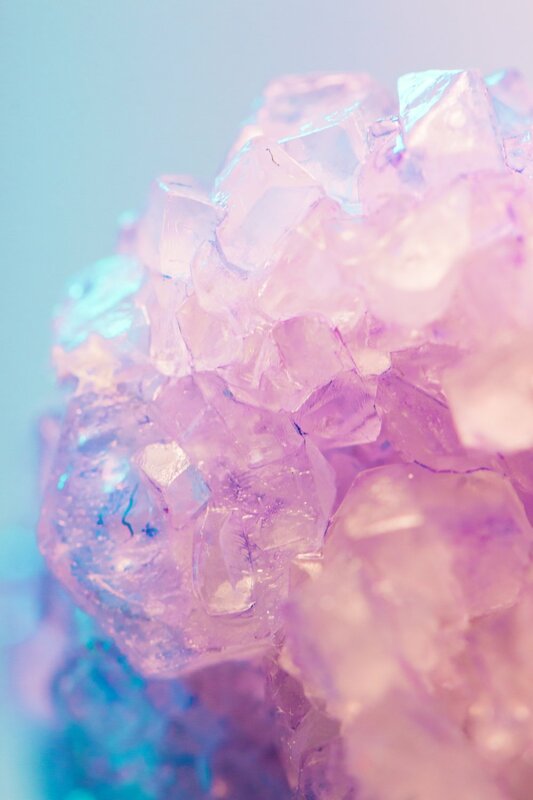 Cleansing the aura helps keep our energy levels up, our minds clear and our moods happy. Our cells, tissues and organs produce electricity which is generated by chemical processes in our nerve cells. When looking at this from a physics perspective, we have a magnetic field around the body - an Aura. Out of all of our major organs, our heart emits the largest electromagnetic field. Have you ever wondered why or how someone else's emotions, thoughts, feelings and actions impact you? For example, you meet someone for the first time, their energy isn't something you exactly vibe with and the only way you can explain it is "we just didn't click". That's your body sending you messages, signals and vibrational patterns letting you know that the "chemistry" just isn't there. and essentially everything and everyone you wish to heal!